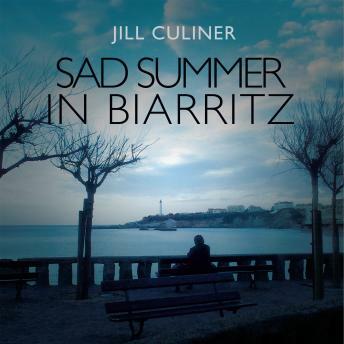 A Canadian woman, hopes to change her life by moving to Biarritz. Having escaped a devastating relationship with the mentally unstable Dominique, she is determined to make new friends and find the perfect mate. But in this summer resort frequented by couples and families, available singles are lonely people, too often embittered by romantic failure. And if the young artist Vinnie has promised entry into local society, he remains an illusive figure.